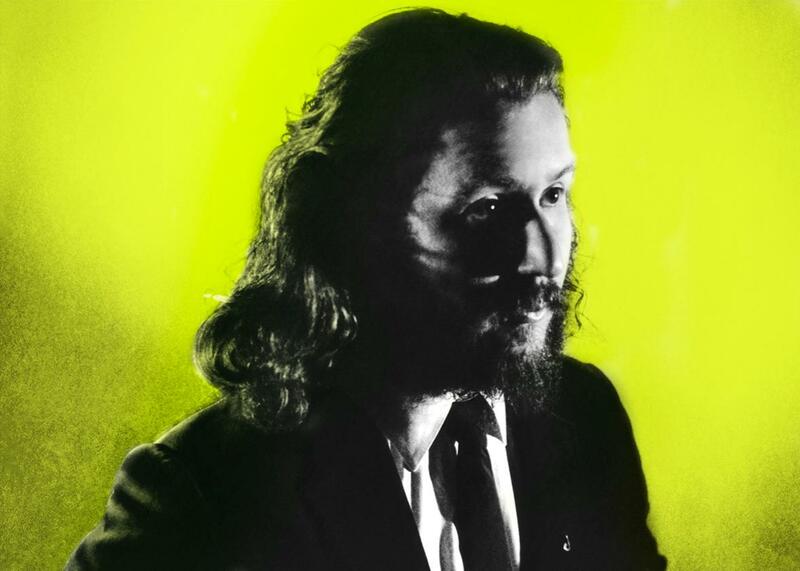 Jim James on criticism and finding the love in the music. My Morning Jacket’s lead singer and songwriter talks about using his place in the world for a greater good. Photo illustration by Lisa Larson-Walker. Photo by Neil Krug. This week on The Moment, Brian Koppelman talks to Jim James, the lead singer and songwriter for the band My Morning Jacket. Brian and Jim talk about the band’s latest album, The Waterfall, and the message in many of their songs. Plus, Jim meditates on criticism and its role in the artistic process, how his songs are created over several years in a garden of ideas, and what it feels like, minutes before he steps on the stage, to bring a group of people together around one common cause—love. “Me in Honey” by R.E.M. This episode of The Moment is brought to you by Braintree. Looking to set up payments for your business? Braintree gives your app or website a payment solution that accepts just about every payment method with one simple integration. Plus, we’ll give you your first $50,000 in transactions fee-free. To learn more, visit their website. And by The Message, an original science fiction podcast from Panoply and GE Podcast Theater. All of Season 1 is available now, so listen and find out why a 70-year-old alien recording seems to be killing people. Search for The Message on iTunes. Podcast production by Jayson De Leon.